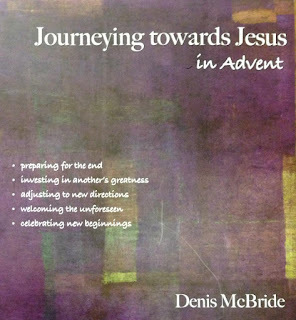 On Wednesday evening (28th December) a group of six parishioners completed their most enjoyable prayer, scripture and reflection "Journey towards in Jesus Advent". 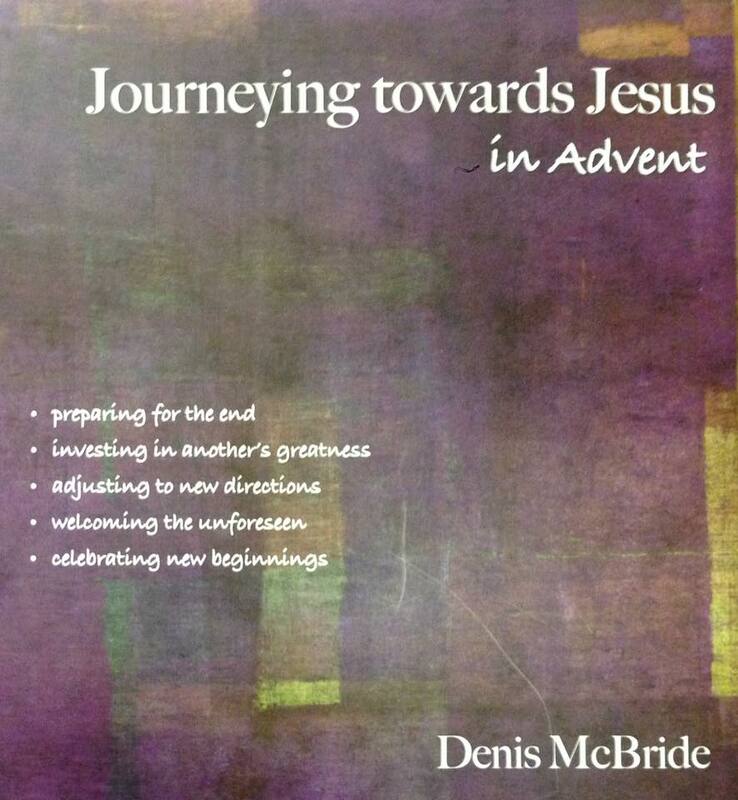 Those taking part were: Paul & Gill Hosker, Valerie Hughes, Gabriela Impey​, Peter White and Alban Macdonald​ (who lead the sessions) which followed the book produced by Reverend Fr Denis McBride. And finally in week five we concluded our adventure reflecting on the birth of Christ and its significance for us today. We all found greater value in studying this book which offered us a chance to reflect, to look back, to look forward and consider the greatest gift to humanity - and each and every one of us - God's only begotten Son. The book is a mix text and works of art that help us to see and appreciate more the relevance of Jesus in our lives today. We all commend this book to others to read as a group as we did or on your own and are confident you will be enriched by its messages.